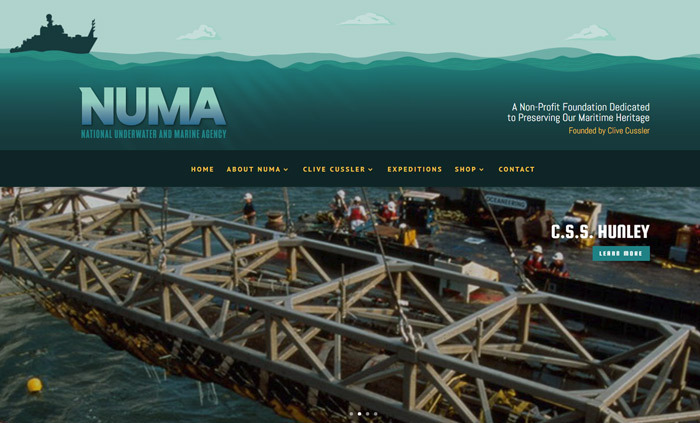 NUMA.net is a website we conceptually designed and created for NUMA, the National Underwater and Marine Agency, a non-profit foundation dedicated to preserving maritime heritage and founded by Clive Cussler. 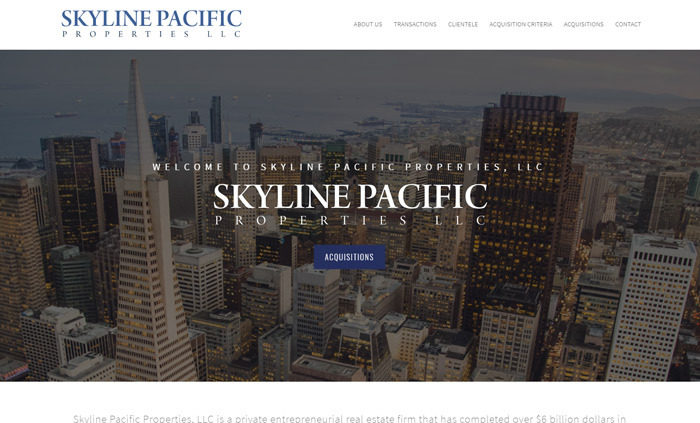 Skyline Pacific Properties, LLC is a private entrepreneurial real estate firm that has completed over $6 billion dollars in commercial property transactions. 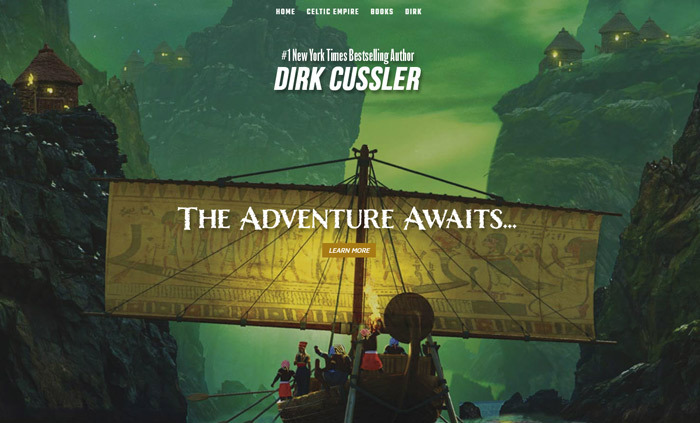 DirkCussler.com is a website created for best selling author Dirk Cussler. 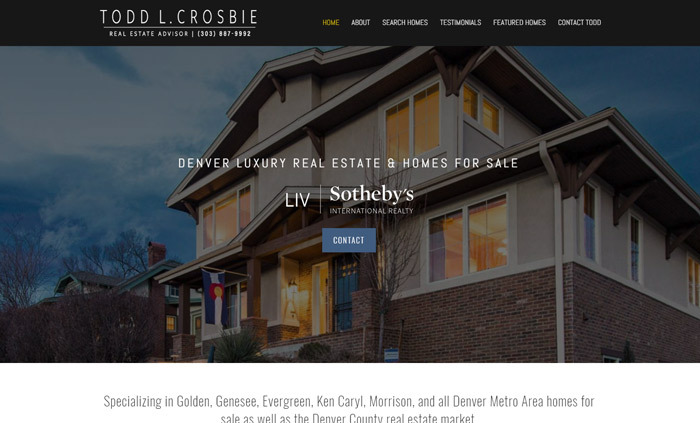 Todd L. Crosbie's website emphasizes his specialization in the real estate market in Golden, Genesee, Evergreen, Ken Caryl, Morrison, the entire Denver Metro Area and all Denver County. 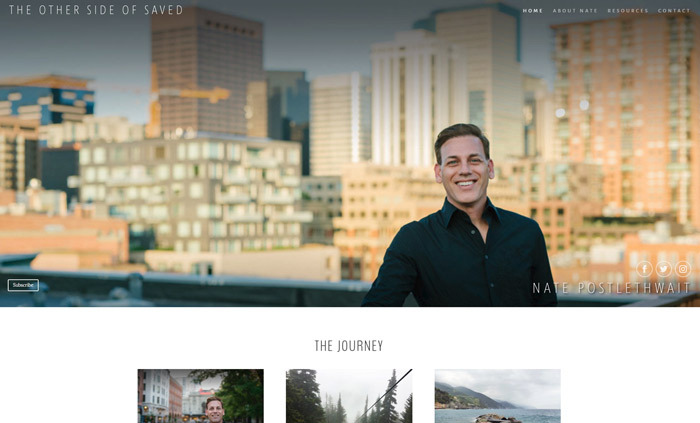 TheOtherSideofSaved.com is a blog format website built on the Wordpress platform. 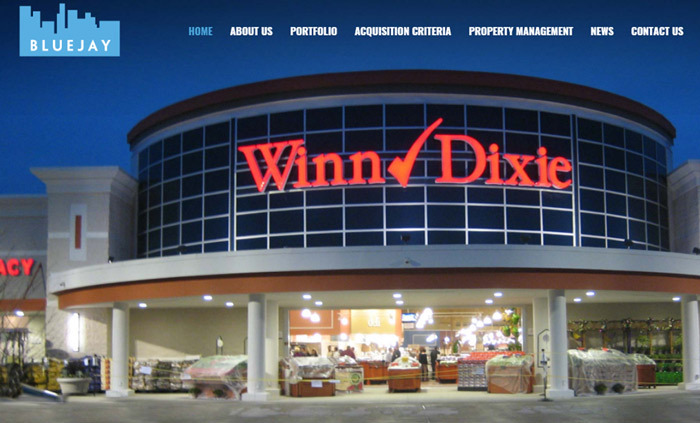 Bluejay is a privately-owned real estate investment and management firm that specializes in the acquisition, financing, disposition and management of commercial, multi-family and mixed-use properties in the New York area, and throughout the United States. 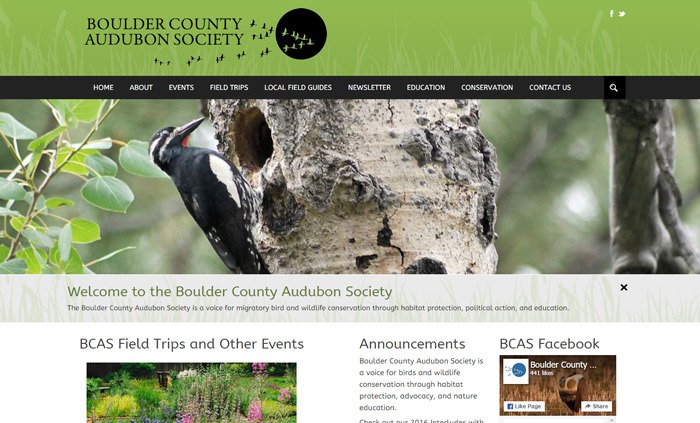 The Boulder County Audubon Society is a voice for migratory bird and wildlife conservation through habitat protection, political action, and education. 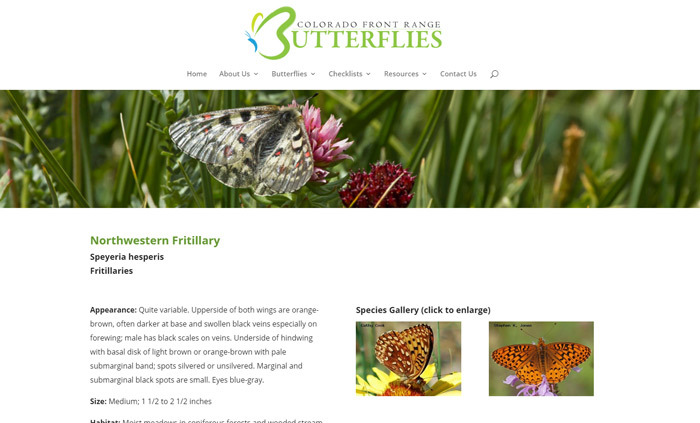 We designed this website as an evolving resource and guide that provides an accessible reference to the butterflies of the Northern Colorado Front Range, with photographs and information collected and contributed by butterfly watchers across region. 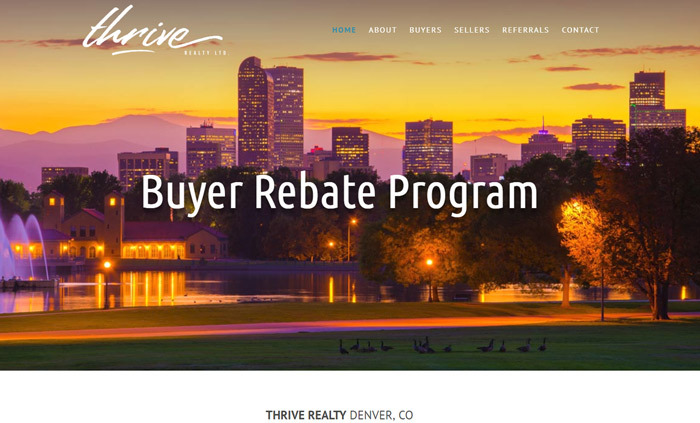 Thrive5280.com is a full service real estate company based out of Denver, Colorado. 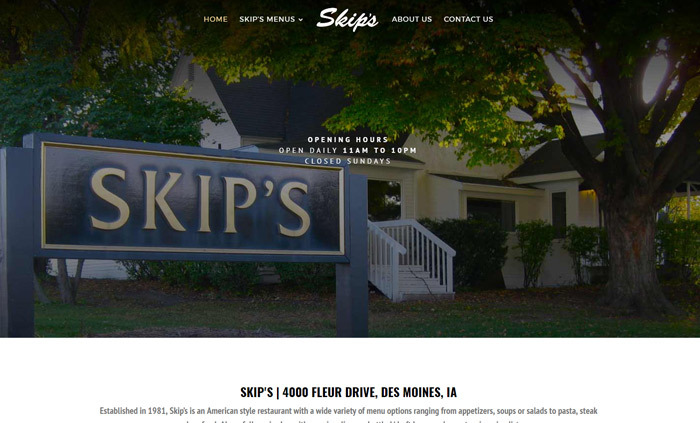 We built this site for Skip’s, an American style restaurant in Des Moines, Iowa with a wide variety of menu options ranging from appetizers, soups or salads to pasta, steak and seafood. 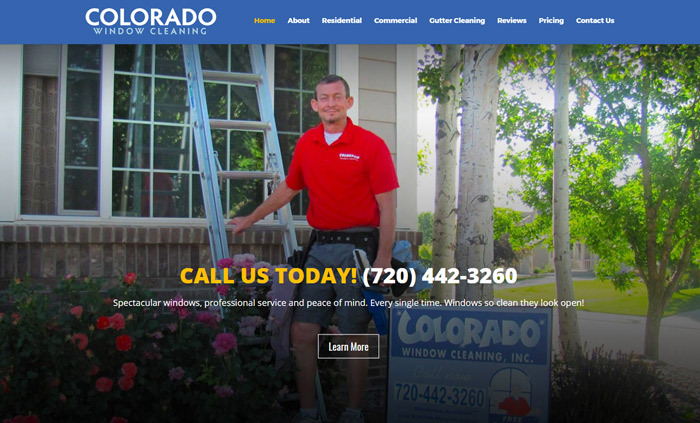 This is a website we designed for Colorado Window Cleaning, a window washing & gutter cleaning company in Colorado. 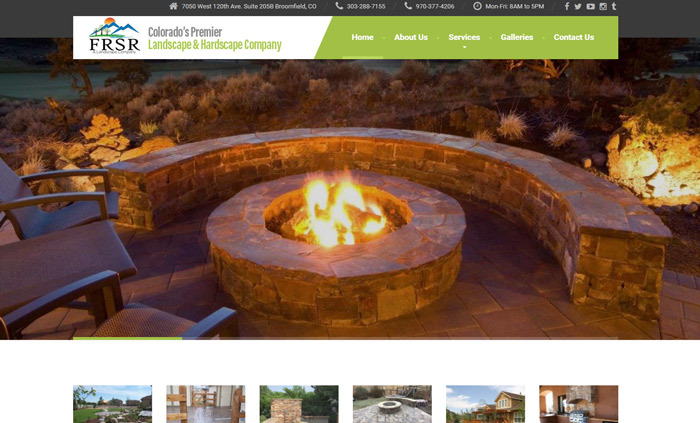 This is a website we developed for a Landscaping business.